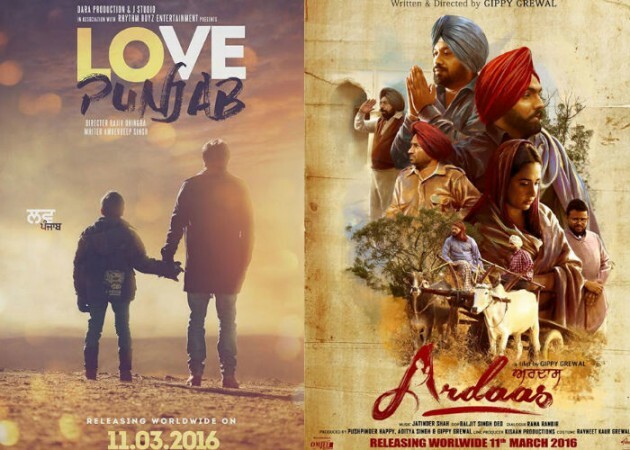 Both the Punjabi Films are Flying high! 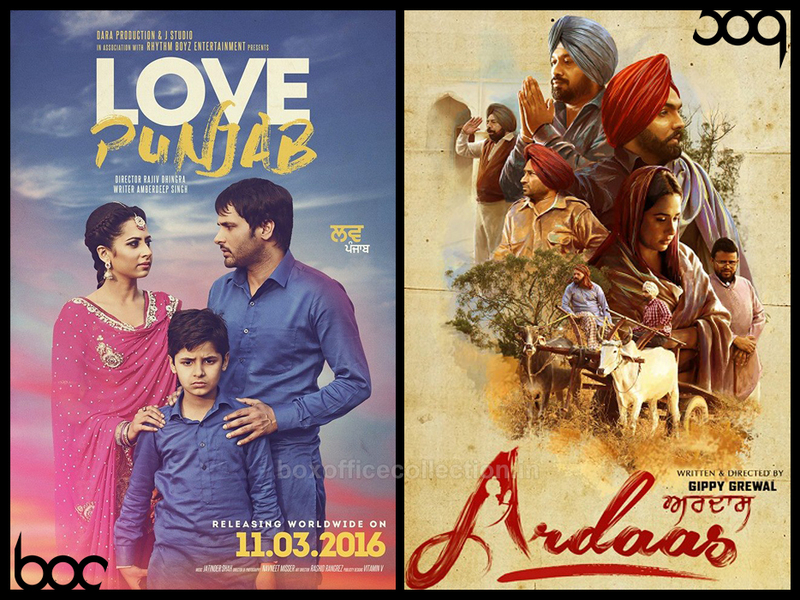 The two latest offerings from Punjabi Cinema, Ardaas and Love Punjab are doing well at box office. 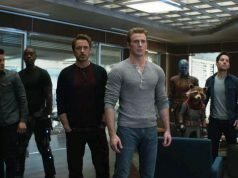 Both the films have been released on Friday with much pre-release hype among audience. Positive response from critics has boosted up the excitement of audience towards the films and resulted out in such good business. 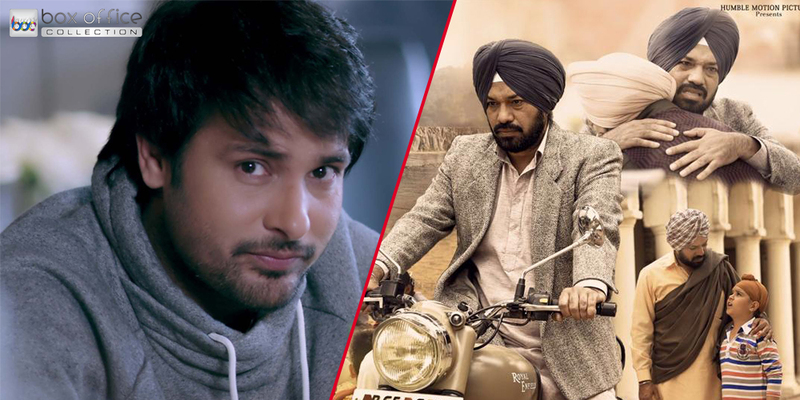 This is the first clash of year in between two much anticipated Punjabi films, based on opposite genres. Both have their own targeted audience but still affecting each other’s performance. Fans are not leaving any chance to promote their favorite one. On Friday, Gippy Grewal’s directorial debut venture Ardaas had witnessed good occupancy across the country, especially in its dominated region Punjab. 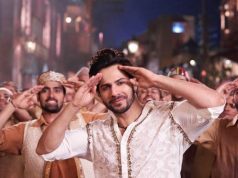 It had raked the business of around 1.30 crore* as its first day collection. Whereas the Amrinder Gill starrer Love Punjab has minted the amount of 1.20 crore* with almost similar kind of response. Both the films are being appreciated in overseas and getting quite well business there. 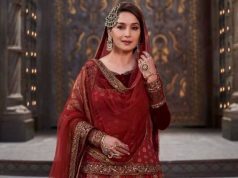 On the next day, due to strong word of mouth Ardaas received decent growth in its occupancy and collected the amount of 1.55 crore* as its second day collection. On the other hand, Love Punjab has also recorded a decent rise and added the amount of 1.45 crore* to its account. Sunday is expected to come out in more higher response and business as well. Most of the Pollywood fans are watching both the films, as both are worth watch.